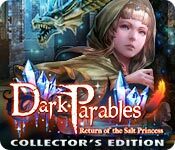 Download Dark Parables: Return of the Salt Princess Collector's Edition Game for PC at Windows 7 Games! 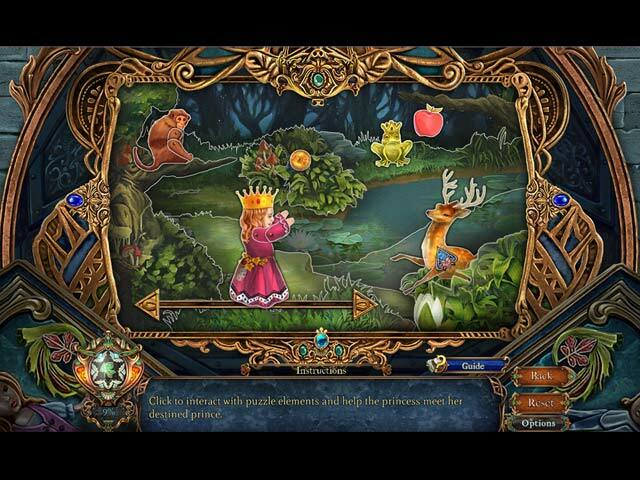 Thrilling story with a fresh take on classic fairy tales. 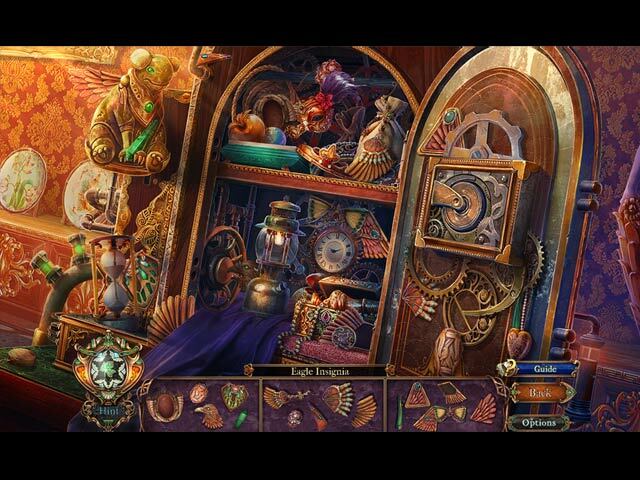 Find collectible notes to unlock the background stories and secrets. 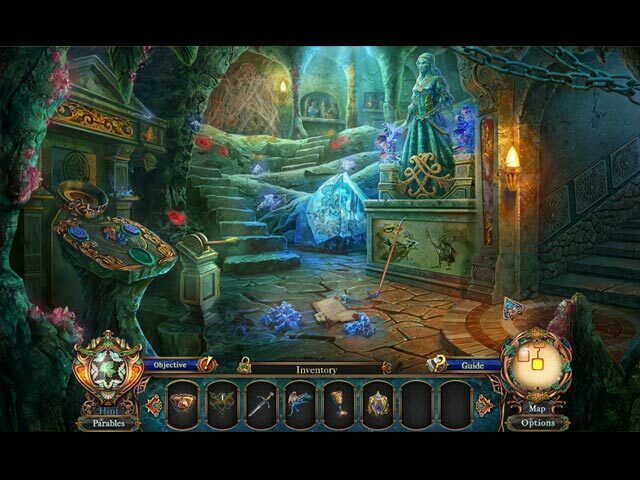 Bonus Game - Moonlight Romance. Extras include wallpapers, soundtracks, puzzles, movies and more!